Tasting Note: Albariño, native to Galicia on the North Atlantic coast of Spain, is revered for its delightfully fresh aromatics and brisk acidity. Lucky for us, the variety lends itself particularly well to the warm and sunny Nelson climate. 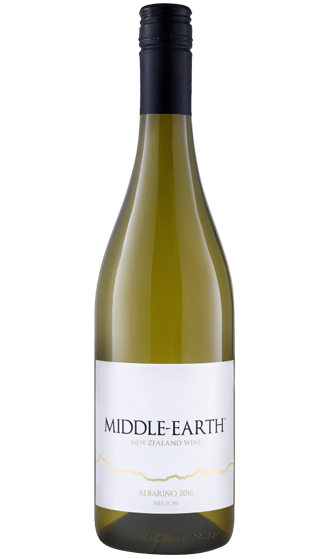 Light and bright in the glass, citrus, delicate white peach and floral aromas. A deliciously crisp concentrated palate of lemon and lime with a stony, salty mineral character.